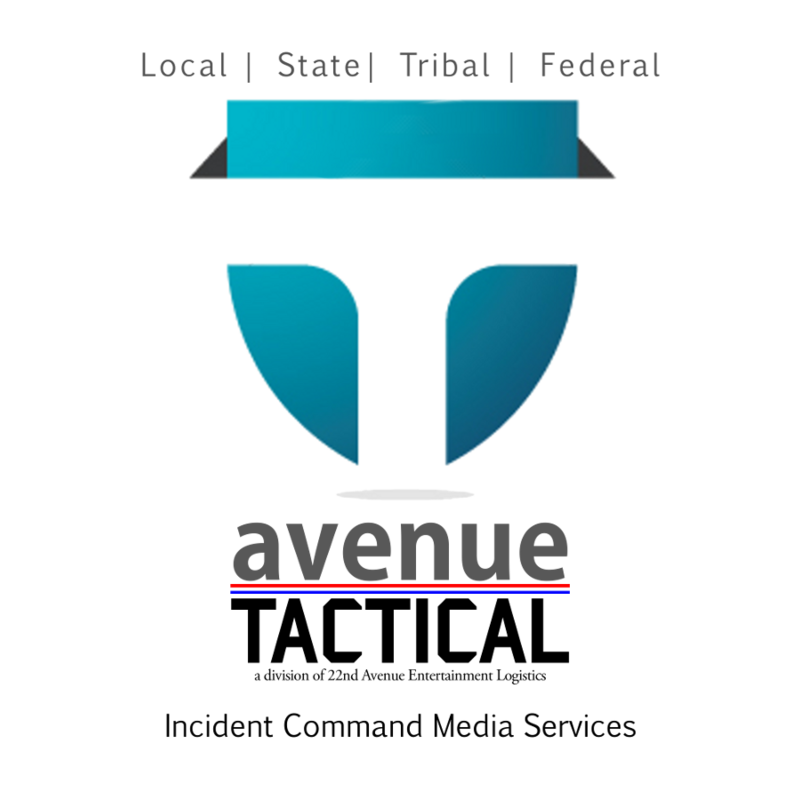 Avenue Tactical by 22nd Avenue, streamlines the operational media process during disaster and ongoing incidents. Providing a full-service or "made-to-order" option for Local, State, Tribal and Federal Clients. 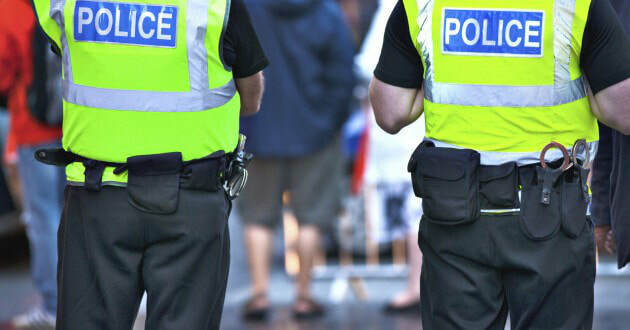 ​Our focus pertains to operations, conference and public information. For mission-critical reliability in the command center and throughout auxiliary operations, the choice is Avenue Tactical. 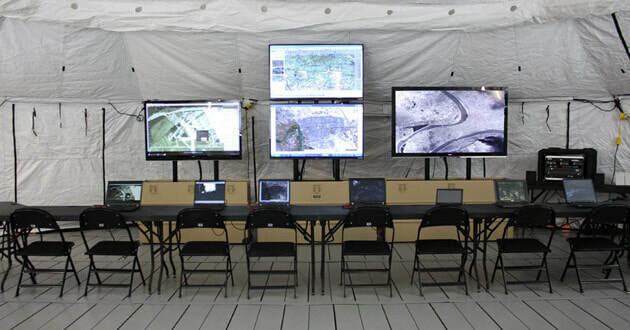 Auxiliary command and briefing centers, equipped with LED Video Walls and IP Based Phones. Frame Tents with supplied power, data and communications. 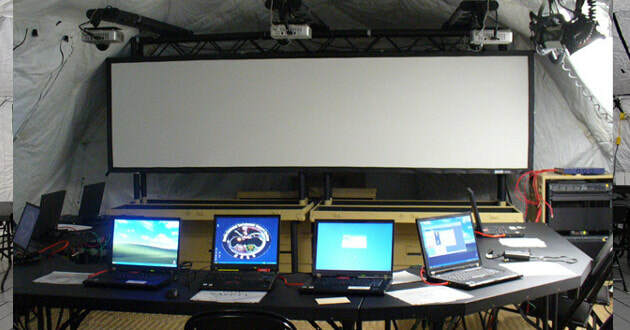 Projection walls or LED Screens. Mobile Conference and live mitigation. Ensure timely release of information to the public. When an incident needs central information, connecting agencies and maintaining that network is critical for all personnel involved. 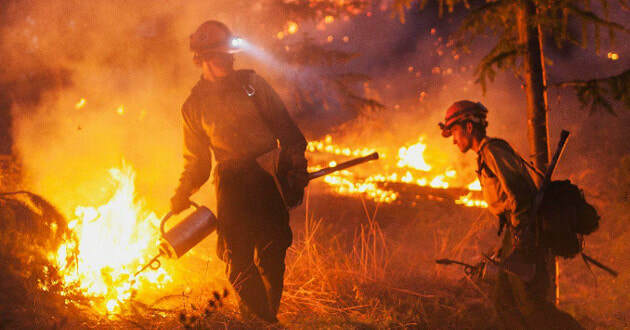 22nd Avenue, provides the solutions needed for fire, disaster and security - streamlining communication and real-time media on-the-ground and in-the-cloud.